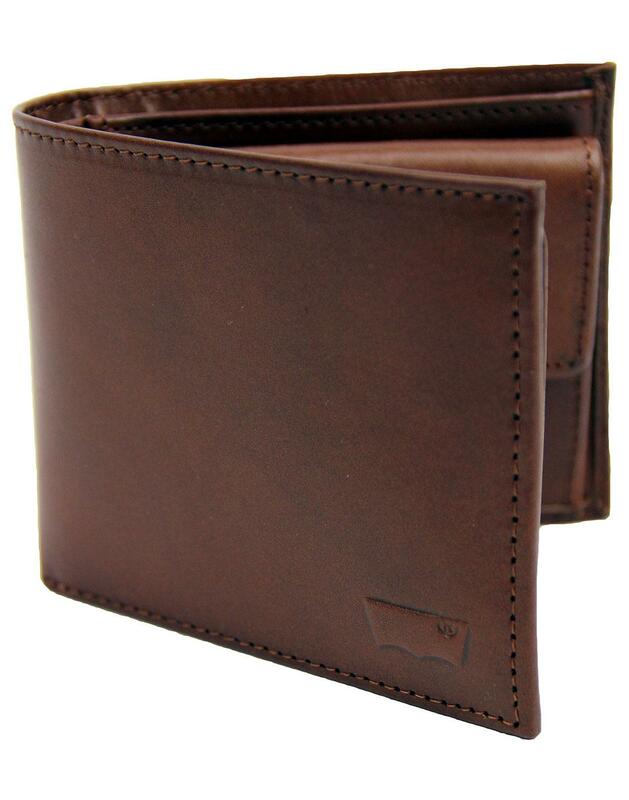 Levi's® Men's Leather inlay bifold wallet in brown. Genuine leather and carrying the iconic Levi's bat-wing logo this wallet has all the hallmarks a of quality accessory. Bi-fold design with snap fasten coin pocket and card and note slots. A subtle debossed bat-wing logo to the front & embossed logo inside give this a classic retro look. Add this to a pair of 501s for that timeless American Western vibe. 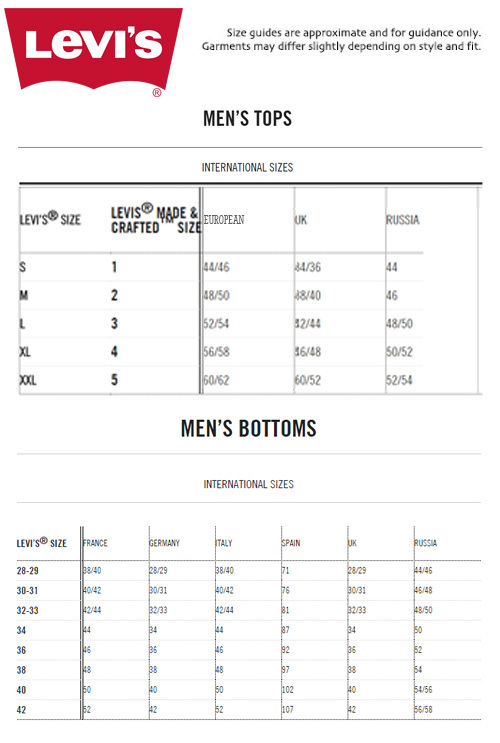 - Comes in a stylish Levi's® presentation tin.